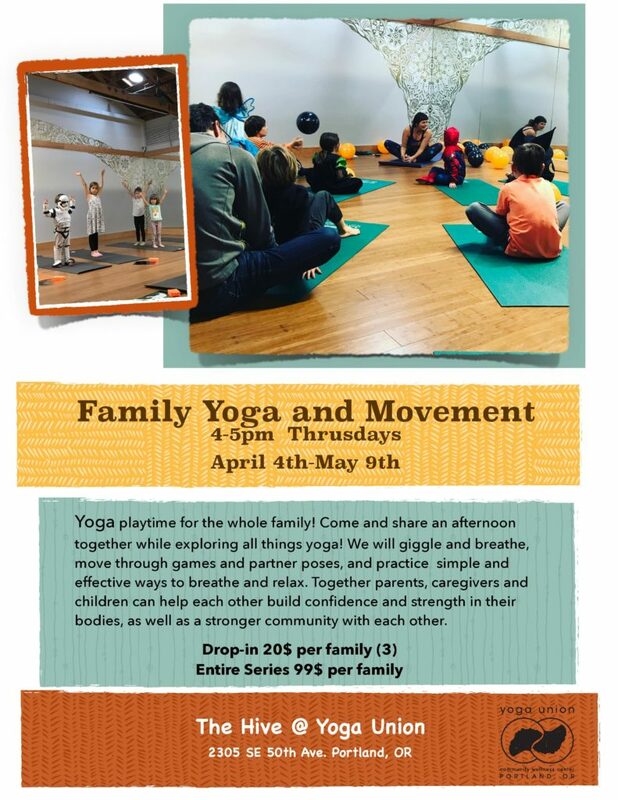 Curious about the deeper dimensions of yoga? 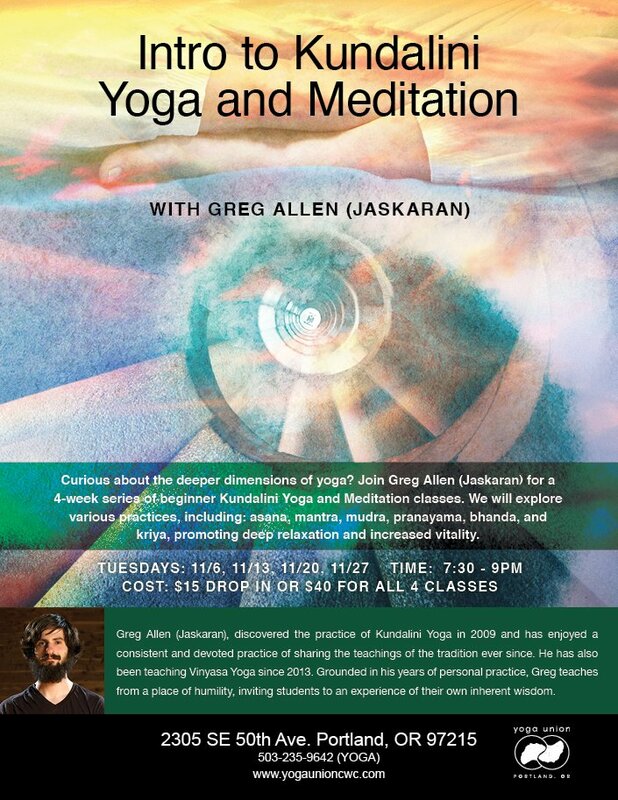 Join Greg Allen (Jaskaran) for a 4-weel series of beginner Kundalini Yoga and Meditation classes. 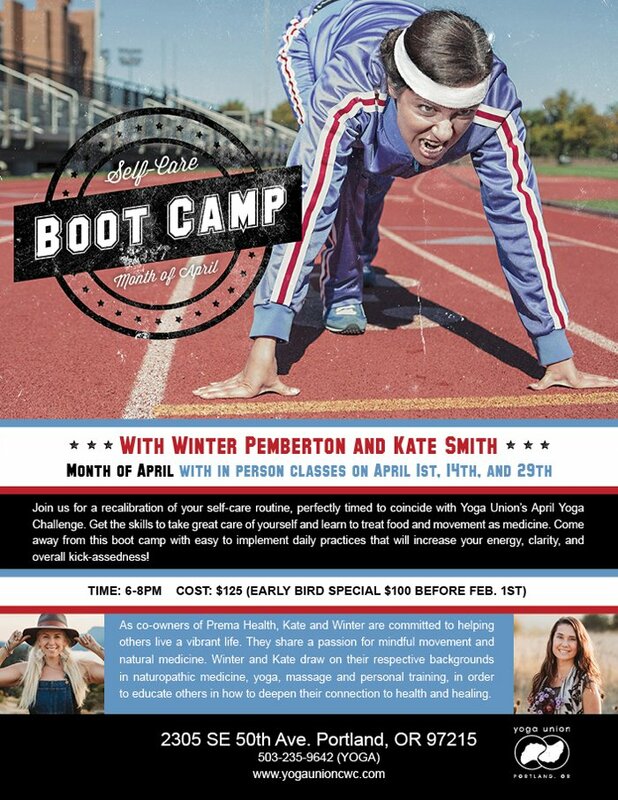 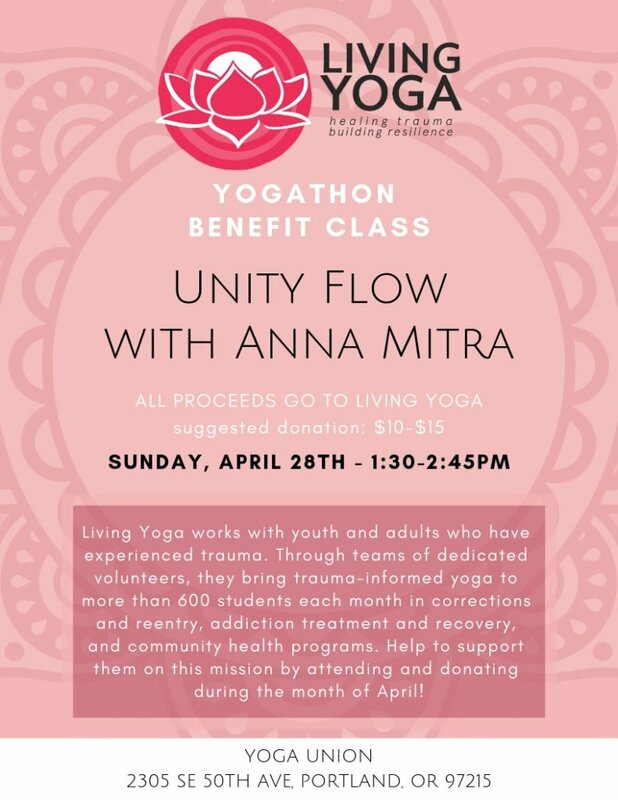 We will explore various practices including: asana, mantra, mudra, pranayama, bandha, and kriya, promoting deep relaxation and increased vitality.